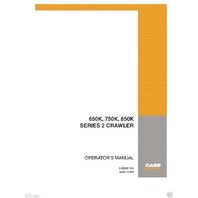 You are bidding on a Case 650K , 750K and 850K Series 2 Crawler Dozer Operators Manual. 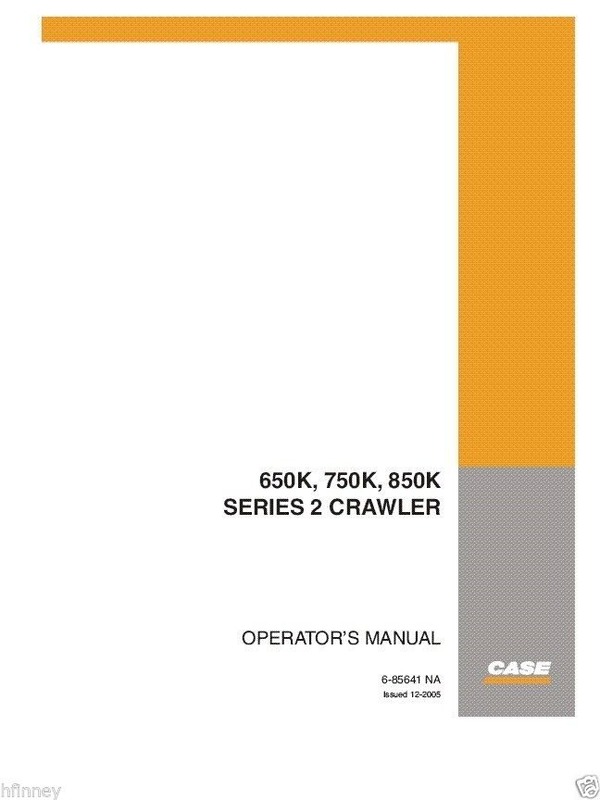 Case publication # 6-85641NA. Book is around 200 pages. New condition. 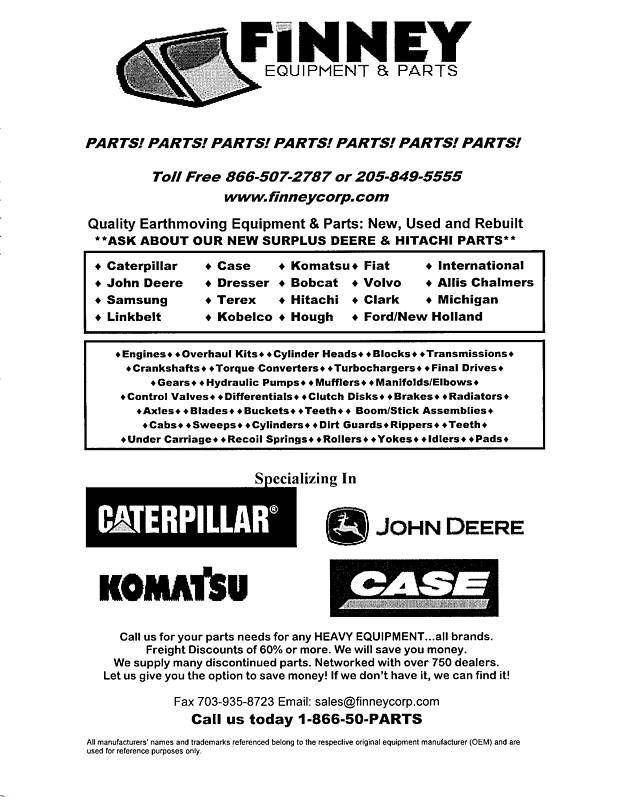 This version is on 8 1/2 x 11 NOTE: We have a separate listing for Plain 650K , 750K , 850K OR 650K , 750K 850K Series 3 Machines. We have many other manuals available.... A really good tool for anyone buying a machine or operating and maintaing a 650K , 750K or 850K. 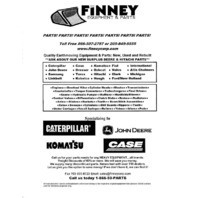 Email or call w/ any questions. TOLL FREE 866-507-2787. 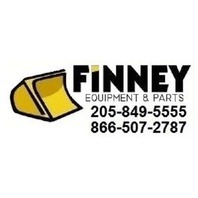 205-849-5555 weekdays.